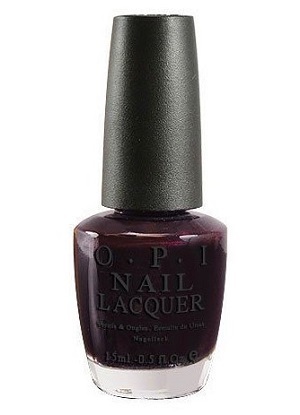 OPI Nail Polish, Eiffel For This Color, NLF21, .50 fl. oz. Dark plum purple nail color with subtle, almost hidden micro-shimmer. OPI La Collection De France.